Having been a fan of the NARSskin line, I was very excited to find out about the new NARSskin Restorative Night Treatment – a gel-to-oil overnight treatment that helps replenish dull, dry skin for a smoother, renewed and revitalized complexion by morning. • A powerful blend of natural almond, plum and rice bran oils which contain a chock-full of essential fatty acids and nourishing omegas to help reinforce skin’s natural lipid barrier while infusing it with antioxidants. • Salicornia extract to boost skin’s moisture levels over time. • Alaria extract to reduce the appearance of fine lines and wrinkles. 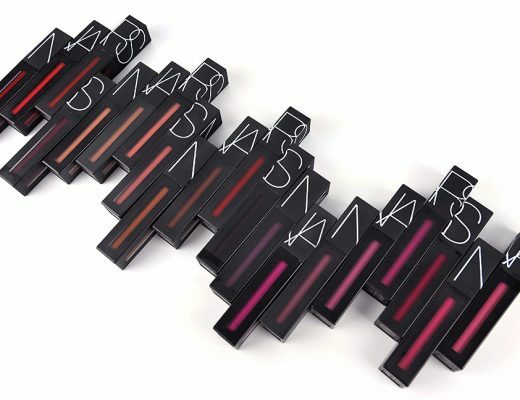 • NARS exclusive Light Reflecting Complex™ which features a blend of ingredients that work in synergy to boost skin’s clarity, infusing it with moisture and minerals. • An advanced Gel Matrix Technology to create a veil that locks in moisture, recharging skin at rest and helping it awaken to a nourished, softer, more luminous appearance with a 146% boost in hydration. 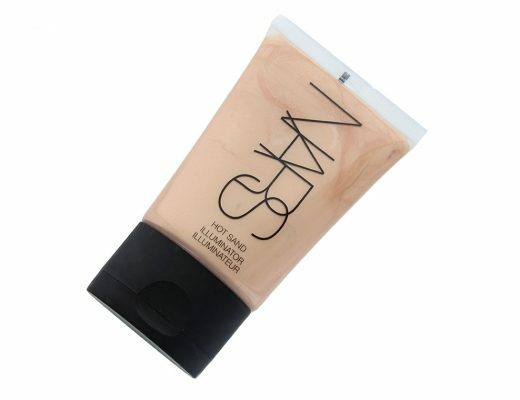 The product itself is a light yellow color and smells DIVINE, very much like a beauty oil. Although the texture was thicker and felt a tad heavy at first, once I massaged it into the skin, everything sank in instantly and left behind a healthy, dewy glow that was not greasy. I was most impressed with how insanely hydrating it was. When I woke up the next morning, any fine lines, flakiness or rough patches that I had the night before were completely GONE! In fact, my skin felt so hydrated that there was absolutely no tightness after I washed it and I could for once get away with not using any moisturizer – yes even in this fall, almost winter-ish weather! The treatment was also the only product that managed to keep my skin soft and supple during a 15-hour flight to Hong Kong. Seriously, it might have possibly beat my favorite Asian sheet masks in keeping my dehydrated skin happy! The only caveat? 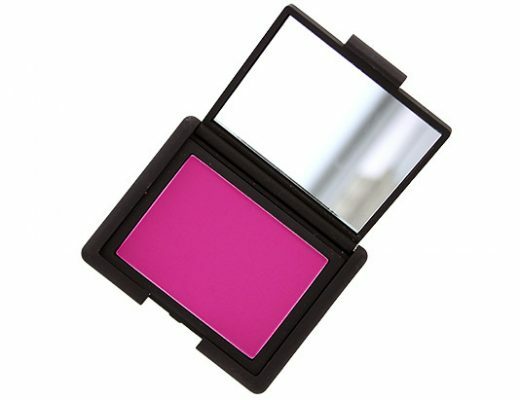 A little goes a longggggggggggggggggggggg way – I made the mistake of using too much the first time and my makeup slid right off – which does make the hefty price tag of $85 versus the $58 for Aqua Gel much more affordable. 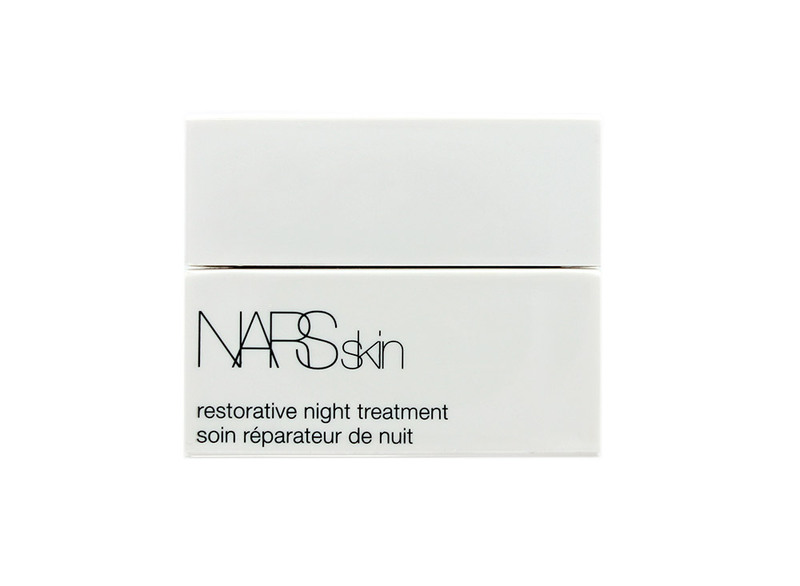 NARSskin Restorative Night Treatment is available at narscosmetics.com and Department Store/Specialty for $85.